Animosity between cyclists and drivers is all-too common the roads. And that’s a shame, because apart from motorways and a few stretches of road here and there, the majority of the UK’s roads are there to be shared. 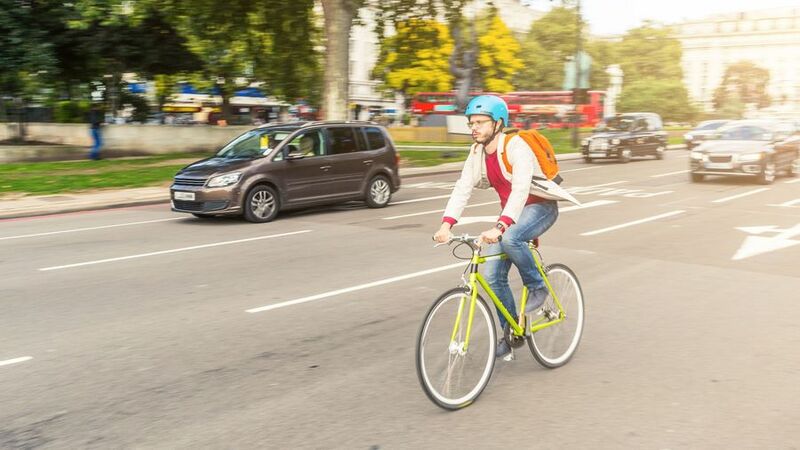 We’ve put together a few tips on how to make the road better for everyone. It’s a common misconception that cars have priority on the road, but that’s not the case. The roads are open to all legal users, with a few exceptions such as motorways. In fact, if you’re a driver turning into a side road and a pedestrian is already crossing it, the pedestrian has priority. 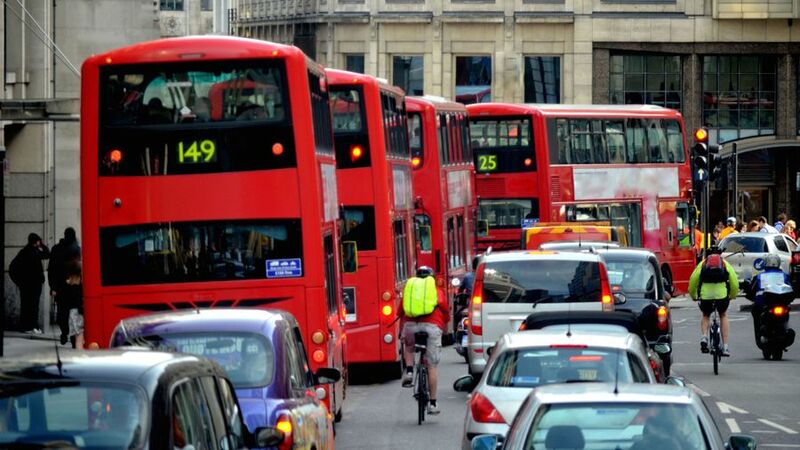 The second paragraph of the Highway Code introduction reads: “It is important that all road users are aware of The Highway Code and are considerate towards each other,” which gives you an idea of how seriously those organising the roads take this issue. If, as a driver, your journey is held up by a slower-moving road user – whether a car, a tractor, cyclist or horse – then be patient. As the Highway Code (rule 125) says, “you should always reduce your speed when sharing the road with pedestrians, cyclists and horse riders, particularly children, and motorcyclists. The Highway Code (rule 163) states that drivers should give cyclists, horses and pedestrians as much room as they would give a car when overtaking. When you’re safe and insulated in your car, you might not think twice about zipping around a cyclist, but you can cause a rider to fall off without even hitting them by passing too closely. For reference, you should give at least 1.5 metres of space to a cyclist, but to be on the safe side, overtake on the other side of the road, as you would a car. 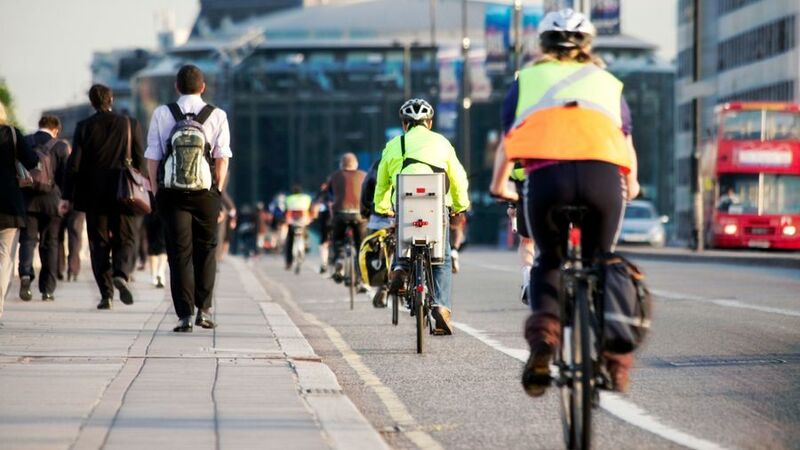 In October 2018, the government announced that it was reviewing the Highway Code to further protect cyclists and pedestrians, by particularly focusing on the issue of close passing. The revisions will also advocate the “Dutch reach”, a method of opening doors with the hand furthest from the door, to force drivers to look over their shoulder for passing traffic. This follows increasingly close pass operations by police, which have seen drivers stopped and fined for not leaving cyclists enough space. It’s all very well for vulnerable road users to say that the onus should be on cars to spot them. And, indeed, it should. But it doesn’t hurt to take action yourself, because after all, cyclists are likely to come off worse. Ride defensively and do everything you can to be seen. 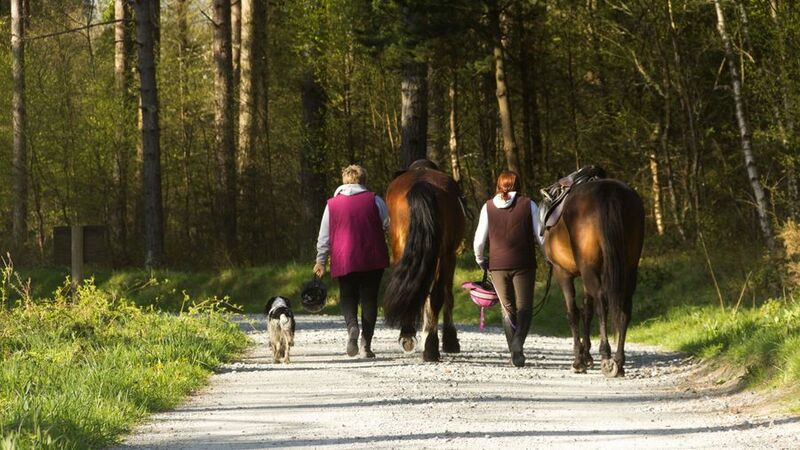 There's a divide among experts on the use of flashing lights, hi-vis and reflective clothing to make it easier for cyclists, pedestrians and horse riders to be seen by motorists. Some say you can't be too visible and encourage all of the above, but others worry that doing so puts the onus on vulnerable road users rather than drivers to avoid an accident, and that if everyone used flashing lights and hi-vis, it would become the norm and so lose its effectiveness. Regardless of who is wearing what - motorists, keep your eyes open! 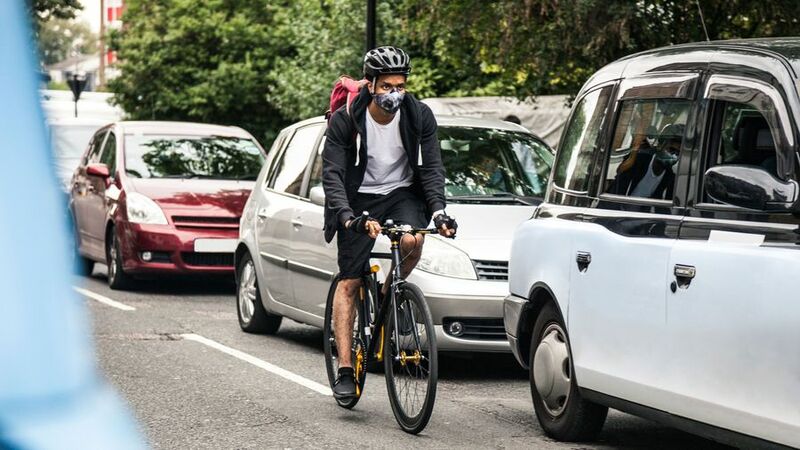 If you’re a slow-moving car, cyclist or other road user on a narrow road, and you’re holding up traffic behind you for more than a short time, then stop to let them past and ease the congestion. It's not just being nice, it's in the Highway Code (rule 169). But equally, faster road users should be patient with slower-moving traffic, and only overtake when it's safe to do so. It's better to lose a minute or two or time than to risk someone's life. One of the major antagonisms for both cyclists and drivers is the minority that don’t obey traffic rules. Running red lights or riding on the pavement, or without lights at night, isn’t just detrimental to everyone getting along, it’s dangerous and illegal. Don’t do it. Conversely, many people get het up about cyclists doing things that, in fact, they’re supposed to do. Riding two abreast, for example, is encouraged because it means that drivers spend less time on the opposite side of the road when overtaking than they would if two riders were nose-to-tail. This is particularly true with larger groups of cyclists. When you consider how much space you should give when overtaking a cyclist, if there isn’t room to overtake two abreast, then there isn’t room to overtake at all. Annoyed with a cyclist in the middle of the road? Well, don’t be. There’s no rule to say that cyclists should hug the kerb, and in fact it’s actively discouraged because of the amount of detritus that can gather there and cause a hazard. Cyclists are advised to “take the lane” where necessary to dissuade impatient drivers from overtaking dangerously. At the same time, though, cyclists should remember not to hold up traffic unnecessarily. On narrow, or busy roads, and around bends, ride single file and let congested traffic through where practical. Cycle lanes can be very useful, but it’s not compulsory for cyclists to use them. The UK doesn’t have the best cycle network in the world, and quite often cycle lanes are not fit for purpose, or are badly maintained. Cyclists are well within their rights to use the road instead. Here at Auto Trader, we're encouraging everyone to think more about their fellow road users, using the hashtag #SwearToChange. To find out more, check out our Twitter and Facebook pages.